As individuals, we often feel helpless and ask, “What can I possibly do to help?” The answer is always, “Something”. Obviously, you can pray for the peace and security to return to Nigeria, but there is so much more. You can build awareness through social media, donate to those bringing change, raise your voice within your community (i.e. religious circles, political leaders, etc.). Finally, build your network within your faith community, ourselves and others working to bring about a lasting solution. Help build awareness through social media. 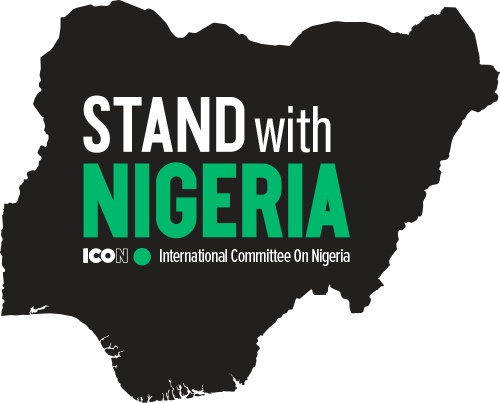 Share your heart for Nigeria with your representatives in the United States Government.